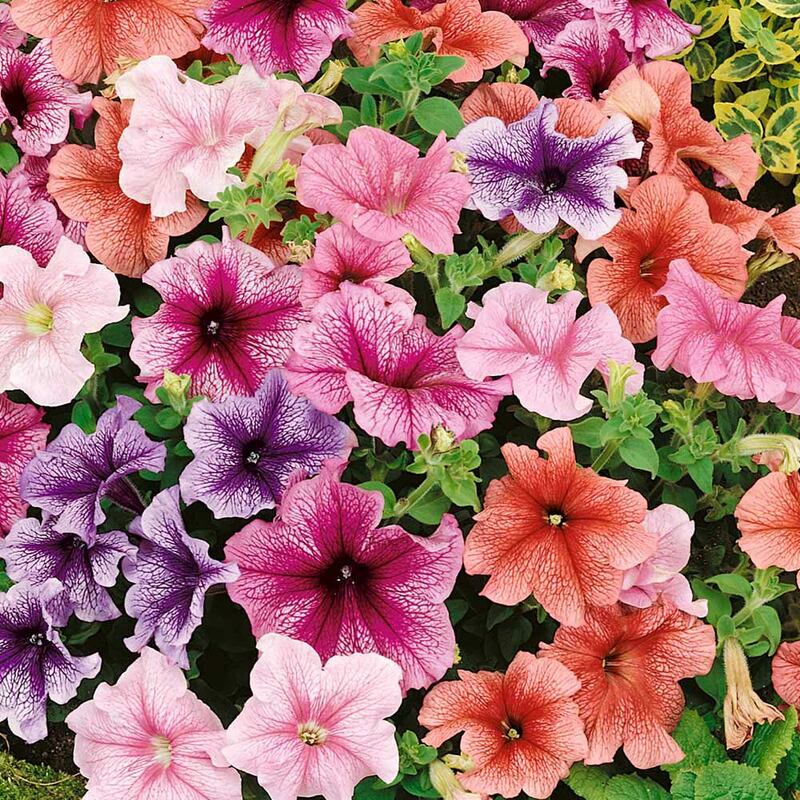 Petunia bedding plants are a fantastic plant for adding long lasting colour and charm to the summer border display or baskets. 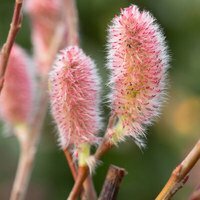 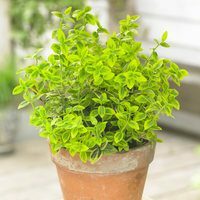 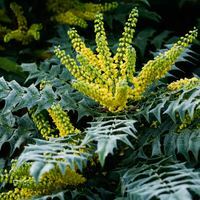 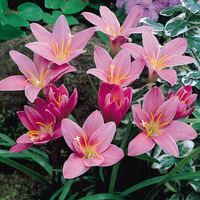 They are versatile enough for growing in patio containers and pots. 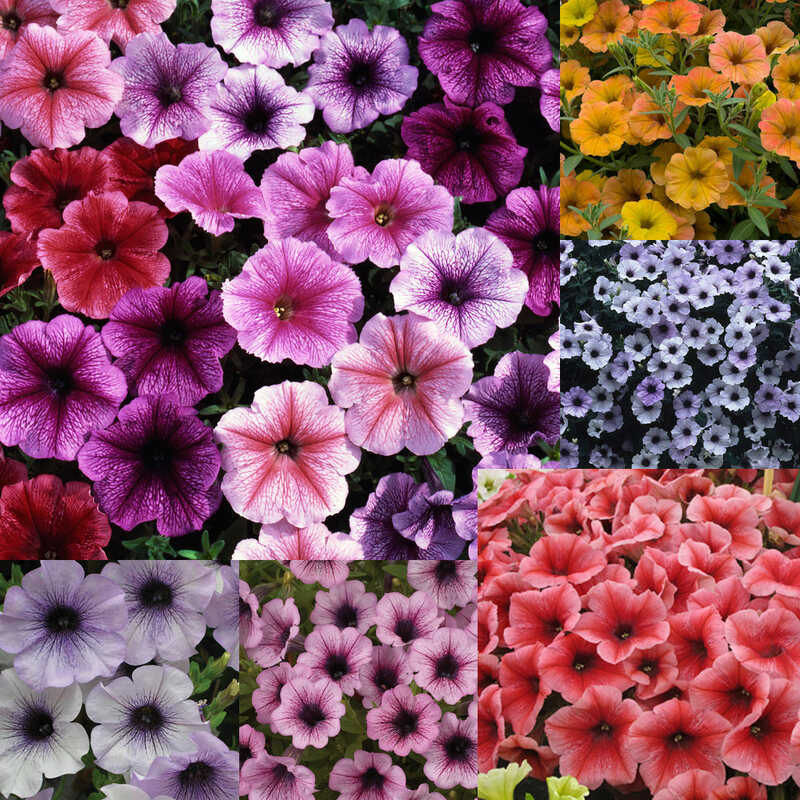 Our premium mixture of colourful, veined varieties are guaranteed to add interest to any garden. 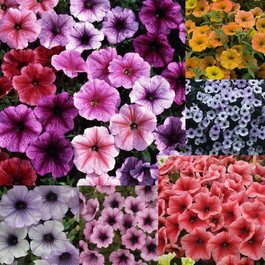 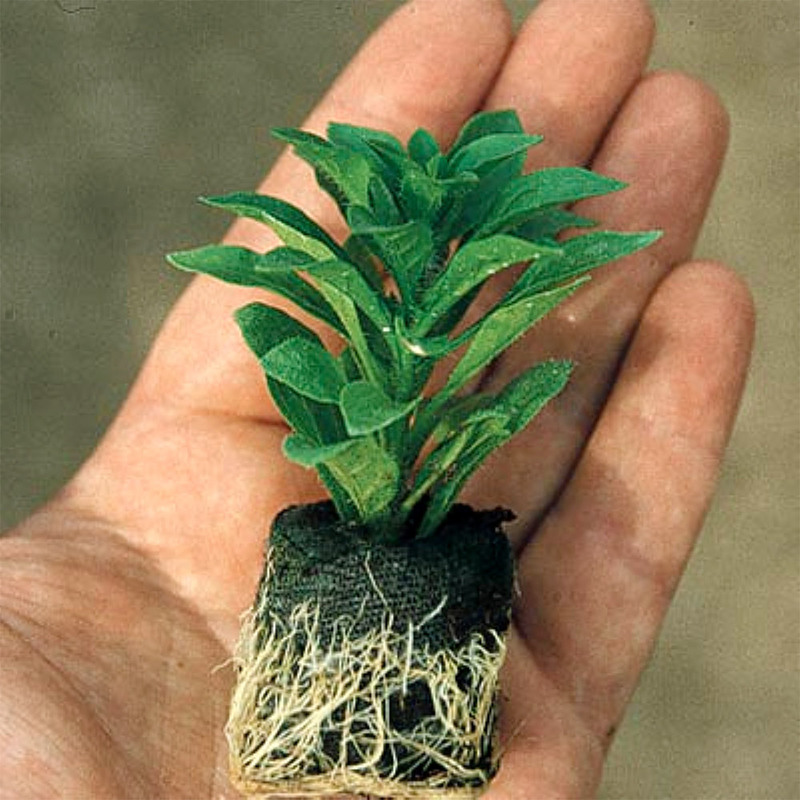 Supplied as UK grown 3cm jumbo plug plants.